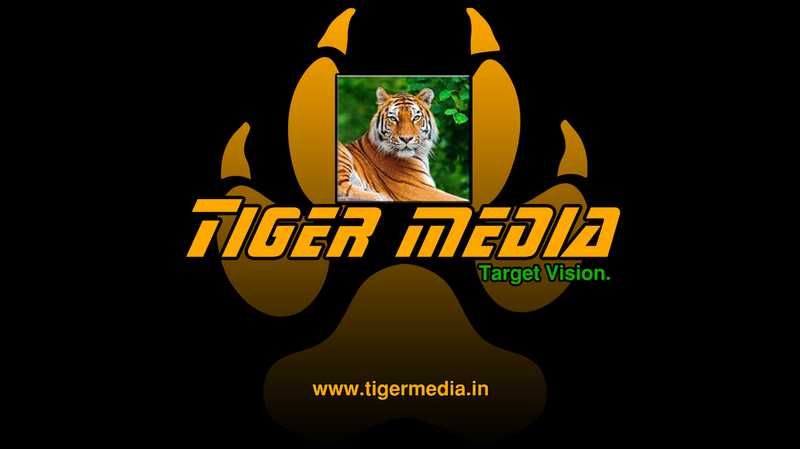 TIGER MEDIA, a division of Cran Organization Pvt. Ltd. is dedicated to cultivating international exposure in the indie music industry by providing strategic services, resources and front-line opportunities that bridge the gap between being an independent artist/ band and one signed to a record label. Through numerous media outlets, inclusive of traditional, digital and online we identify and spotlight talented young musicians, emerging talents and rising professionals assisting them when getting larger fan bases. Leveraging years of experience, resources and relationships, we provide artists/ bands access to resources that streamline information and opportunities that accelerate their music career by focusing on what they need to do; make music. To those who believe in us, be advocates for growth and progress in the music industry, as Tiger Media will be the name behind artists/ bands when becoming discovered and recognized globally, not requiring exclusivity or 360 arrangements. Musicians, Tiger Media goes the distance when getting you exposed to international markets, is focused on escalating your professional development, exposure and fan base. To music fans, we have our finger on the pulse of what's hot and what is coming your way ... and you're going to LOVE IT!